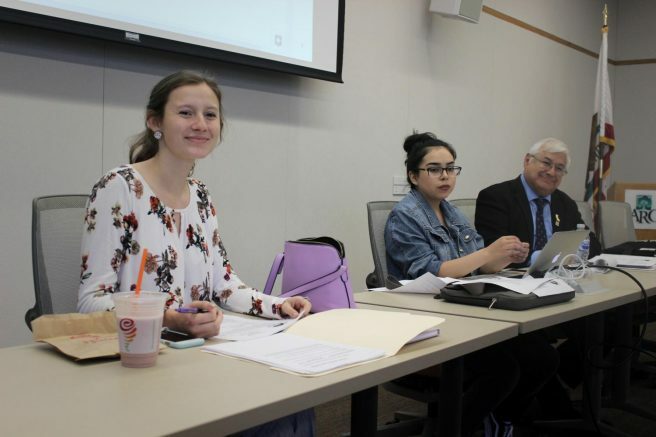 The Associated Student Body Student Senate discussed bills that would improve multiple health resources available on campus, and continued their discussion regarding budgets last Friday. Quorum was met, as four out of the six senate officers were present at roll call during the board meeting on Sept. 14. After discussion, the senate amended a resolution concerning wifi coverage on campus grounds. The bill, proposed by Director of Finance Dallas Vue, looked to address the lack of wifi coverage outside of many buildings on campus. After some modifications to the bill moved by Senator Laurie Jones, the resolution was adopted. 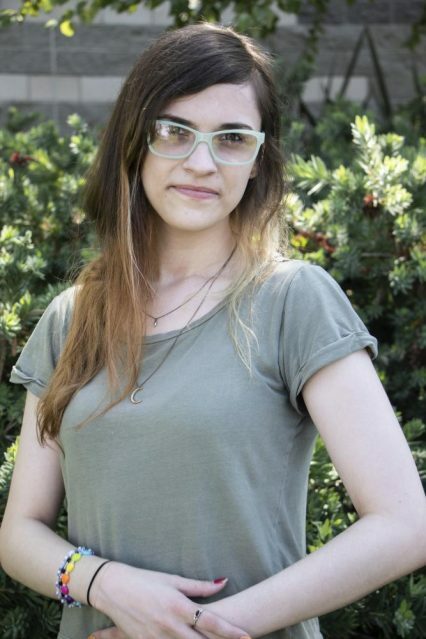 Vice President Elena DeNecochea proposed a bill that addresses student safety and access during the construction. The bill requested at least one additional temporary and safe pathway for students to navigate between classes and services. Jones suggest taking the bill to faculty senate for corroboration. The bill was passed as amended with no objections. Jones asked for updates related to other health resolutions, one of which would be improving the lactation rooms available on campus, and about money that was supposed to be approved for the supplies to do so. She also asked the board if any action had been taken towards a resolution about service animal awareness that was passed last year. The service animals resolution did not have a report. “A lot of times we pass stuff and nothing happens,” Jones added. After reports Parliamentarian Lorenzo Cuesta, who advised the board meeting, emphasized the importance of taking action to advance the resolutions that the senate passes. He also told the senate to speak up at the next LRCCD board meetings. Be the first to comment on "Student Senate urged to take action towards resolutions, discusses accessibility during construction"